All Players competing on the ABF sponsored Dutch League teams are required to purchase a complete uniform. 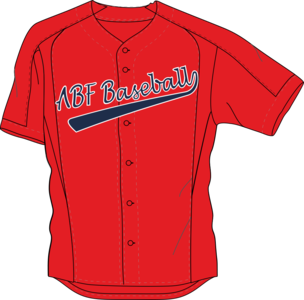 To minimize the expense of the League Play the ABF teams have not changed uniforms for several years. Uniforms are ordered directly from our supplier, SSK. SSK is able to supply all elements of the uniform. Below is the link to the SSK website for ordering.